Pieces of tender lamb stewed in massaman curry, coconut milk, potatoes, onions, palm sugar & cashew nuts. Made with turmeric, star anise, cardamom, cinnamon & chilli. A favourite dish of the Thai Royal Family, dating back to the 16th Century. Green curry made from fresh young green chillies & selected Thai herbs. Tender chicken breast simmered in coconut milk with fresh herbs, courgettes & aubergines. King prawns cooked in a Thai red curry paste made from dried chillies & selected Thai herbs served with pineapple, baby spinach & aubergines. Thai red curry seasoned with fruits representing the four seasons, grapes, pineapple, strawberries & tomatoes. All cooked in a flavourful curry sauce with roast duck.  Our recipe is taken from the original from Chang Mai in Northern Thailand. Slowly cooked in a rich curry sauce & coconut milk seasoned with palm sugar, fish sauce, red chilli & fine beans topped with sliced kaffir lime leaves. Braised lamb shank slowly cooked until tender in a rich curry sauce flavoured with palm sugar, fish sauce & tamarind water topped with fried shallots. Salmon fillet marinated with Thai herbs & grilled in a rich flavoured red curry sauce, topped with blanched vegetables & garnished with kaffir lime leaves & sliced red chilli.